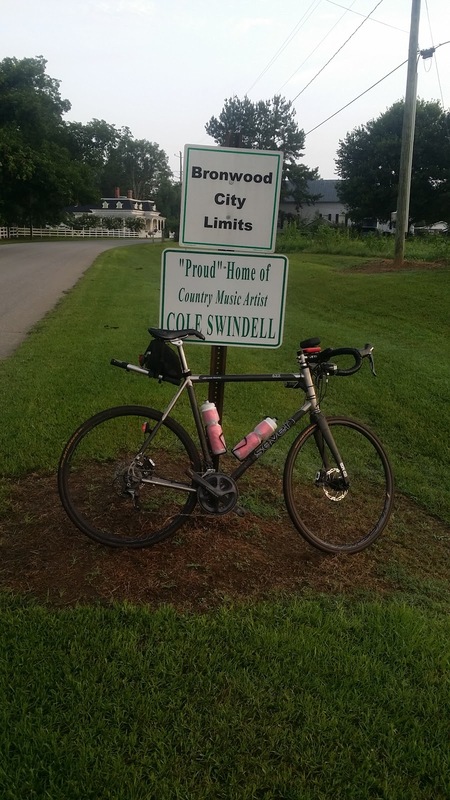 I decided to get up at my normal time on this Independence Day holiday and ride a new loop. I planned a route that would go through three towns north of Albany. 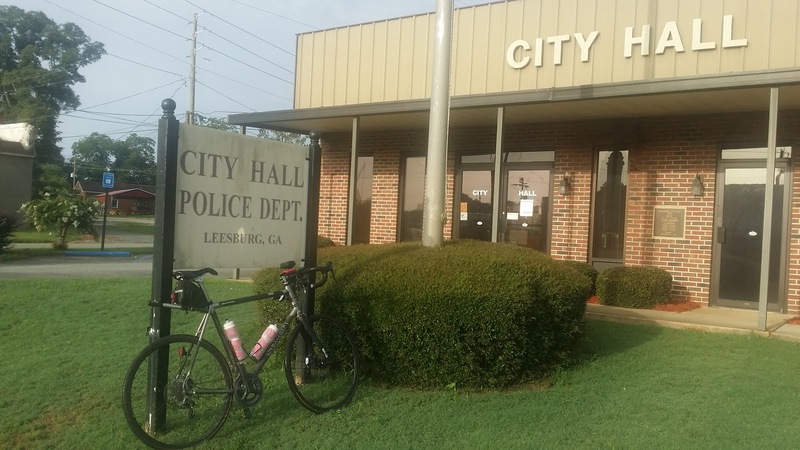 I rode through Sasser, Bronwood and Leesburg. 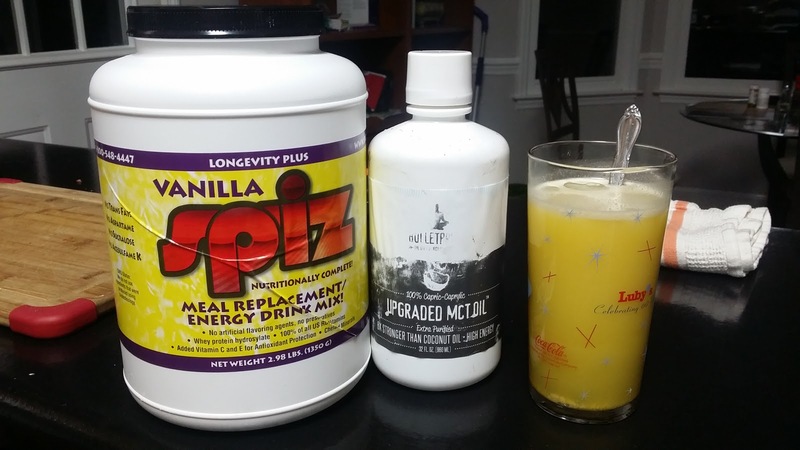 I started the day with my long distance pre-ride cocktail of two scoops of Spiz in filtered water and 1 tablespoon of MCT oil. My morning cocktail for long distance riding. 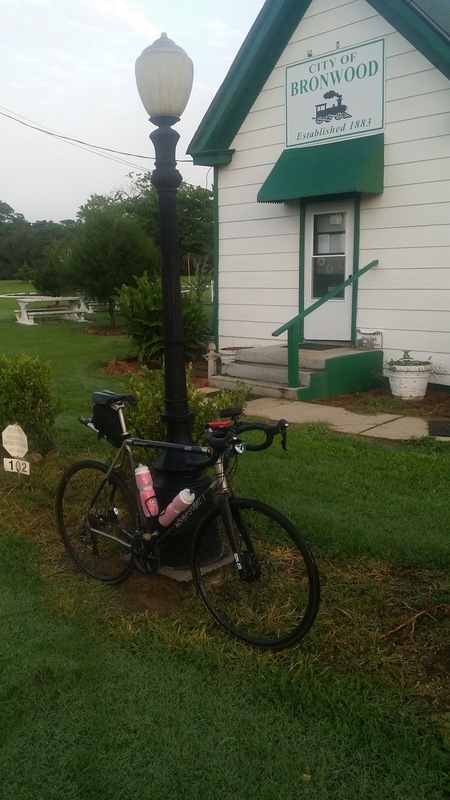 I finished the ride by stopping at Pearly’s for breakfast before riding the final 6 miles home. Just north of Sasser on GA HWY 32 is an old radio station and tower. Betty Wise Road south of Bronwood. 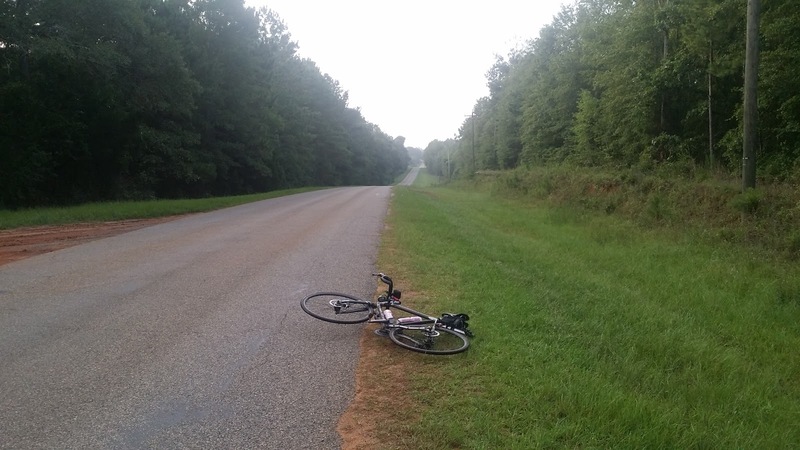 I am paying homage to and his gravel road pictures. 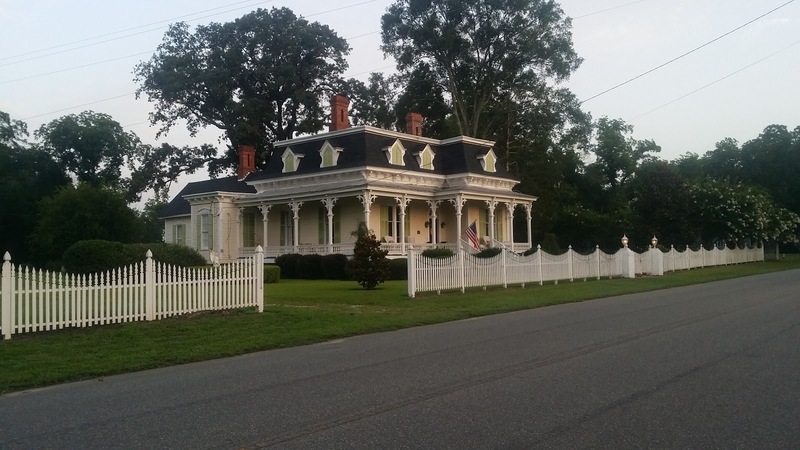 This is my paved county road picture. I have seen crop dusters before, but I never had a chance to record one with my phone. I bet this pilot will not shut off his one good engine until he is on the ground. I could see the pilot’s eyes as he flew past me. I wonder if that is organic cotton?